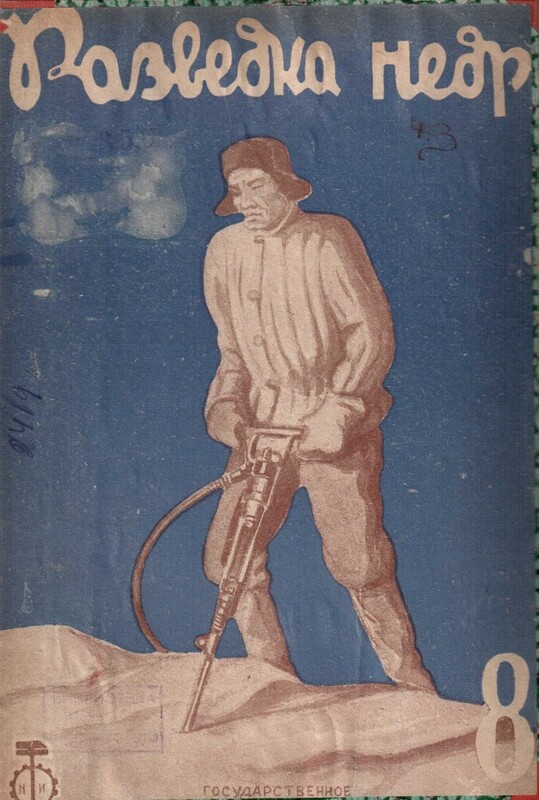 Journal «Prospect of mineral resources» was founded in 1931, during the formation of Geological Survey, as a periodic organ, covering the major challenges facing explorers, effective methods of exploration and evaluation of detected objects. 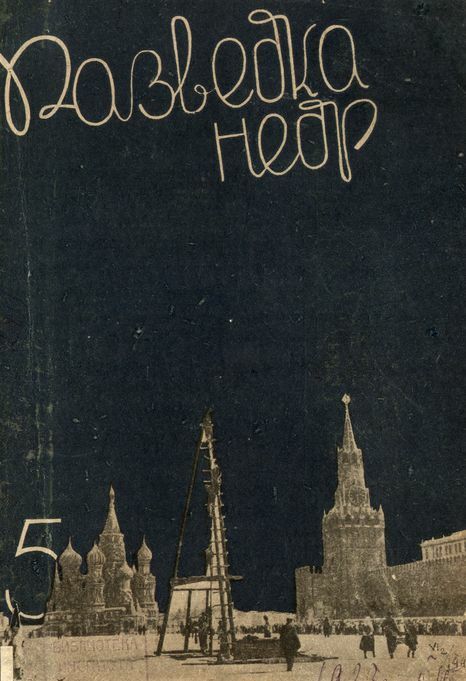 Earlier Russia had a few geology magazines, but they addressed the purely mineralogical, and the general geological, natural history or stratigraphic-lithologic trends. The problem of creation of the mineral resources base was not affected in them. This was the prerogative of this journal. 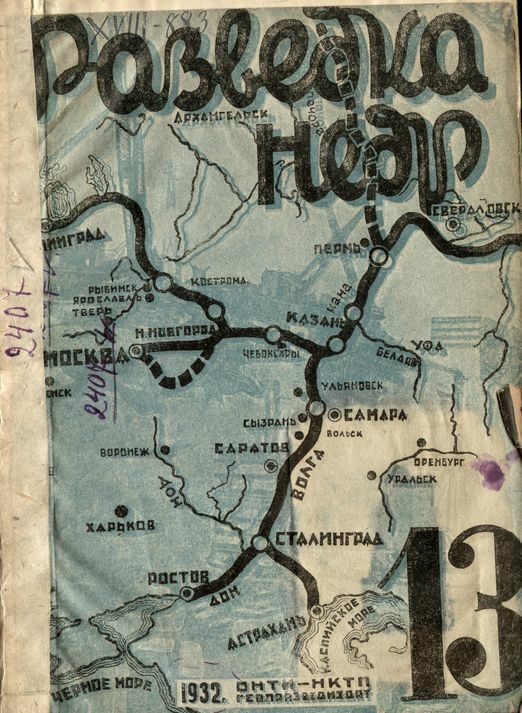 The first managing editor of the journal was named Fedor Syromolotov (1877 – 1949) – a prominent party and state leaders, one of the organizers of the mining exploration business in the Urals and the USSR at the time – Chief of geological control. At first the journal simply called – «Prospect of mineral resources». Under this name it was issued prior to 1954 among the authors of that period – A.E. Fersman, I.M. Gubkin, N.S. Shatsky, V.A. 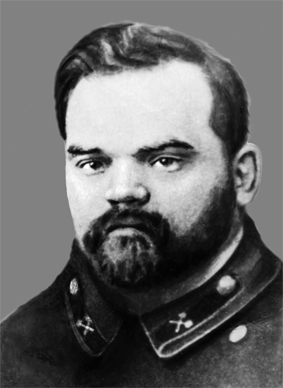 Obruchev, V.M. Kreiter and many other famous geologists who made a huge contribution to the creation and development of a reliable resource base. Their articles, debates influenced the development of geological science. With the publication in the journal started its way into the science of geology and production of many future academics, doctors, heads of geology. 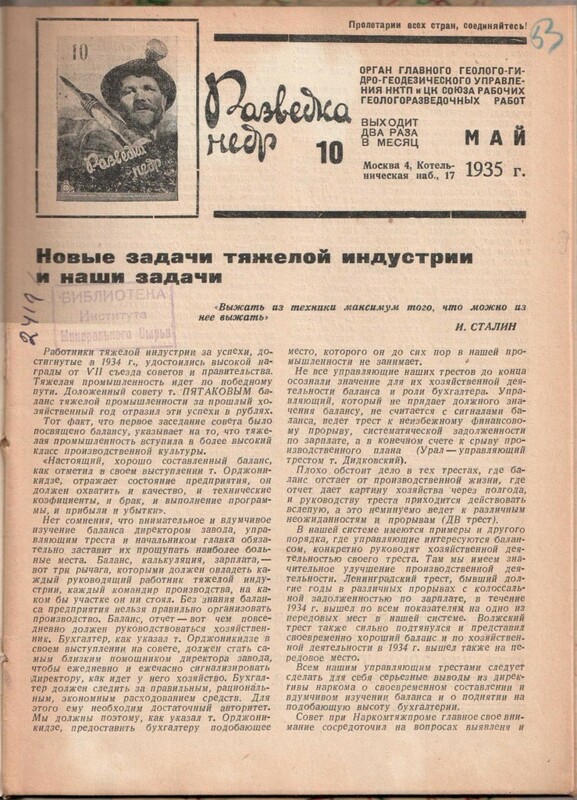 First chief editor «Prospect of mineral resources» Syromolotov F.F. All subsequent years, explorers continued to strengthen the mineral resource base of the country and there was always this journal with them. 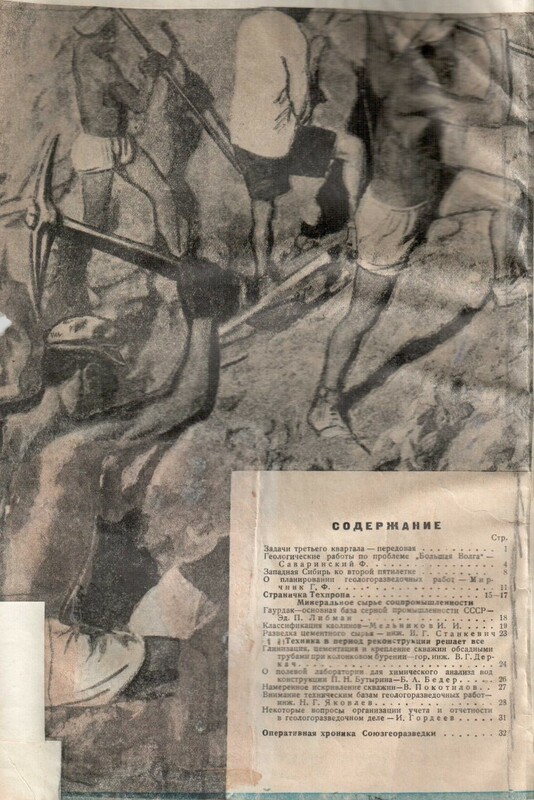 So it was in the first five years, when created from scratch a whole new industry of mining production (rare metal, chemical) and the magazine contains information about opening unknown types of mineral deposits, data on the machines and devices, previously in our country is not manufactured, promoted the experience foremost exploration production, including the Stakhanovites. So it was when the problem was solved in Siberia, after Krivbass – Donbass and the Urals, the base of the steel industry – the famous Kuzbass. 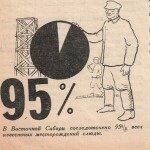 During the Great Patriotic War of explorers who failed to go to the front, have made heroic efforts to ensure the raw material in the defense industry, opening up new deposits of strategic minerals and rapidly preparing for the commercial development of oil and coal, ferrous, nonferrous and rare metals and foreign exchange. 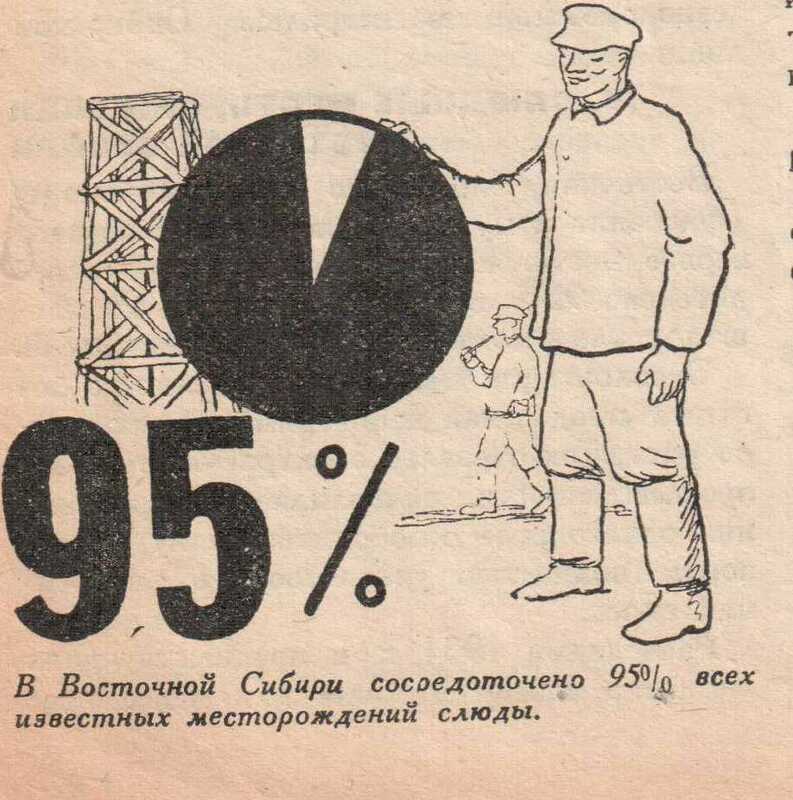 And finally, the efforts of geologists has been solved main strategic goal: the USSR was the only country in the world, fully secured all the necessary kinds of minerals, including diamonds. And in all this is a portion of our work and the journal, in step with the times. 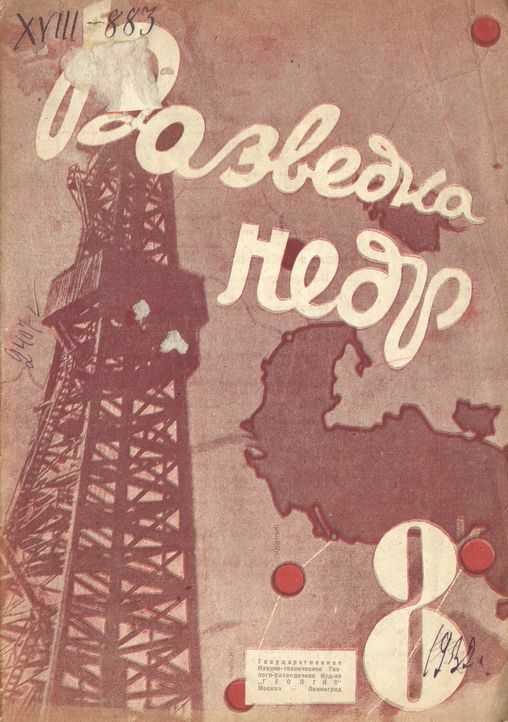 In 1954 scientific-and-technical journal «Prospect of mineral resources» became an organ of the Ministry of Geology and mineral resources and began to be called «Prospect and protection of mineral resources». And as soon as the geological aspects of the protection of natural resources are reflected on the journal’s pages. Since then, it periodically publishes articles on best practices of mining and exploration activities, the integrated development of deposits, the use of overburden, land reclamation, matters of state geological control, disposal of industrial waste, etc. The journal has always paid a great attention to the problem of improving the training of geologists and improve their skills. 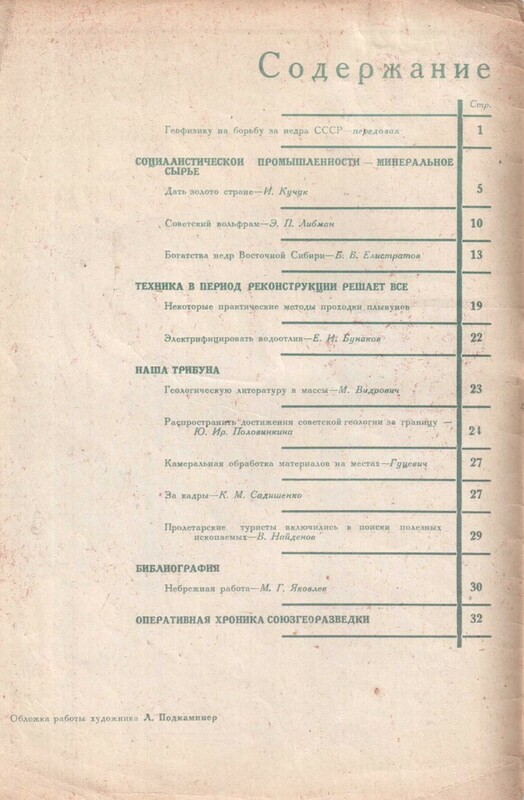 Decree of the Supreme Soviet Presidium the on July 16, 1981 for services to his country, an active and fruitful work for the promotion of effective methods and techniques for geological studies, a comprehensive study and use of mineral raw materials journal «Prospect of mineral resources» was awarded the «Sign of Honor». 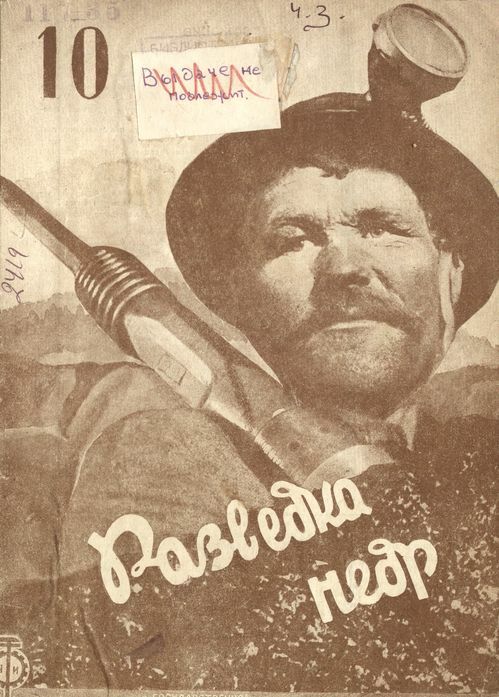 Chief editors of the magazine were usually skilled production workers – explorers, past severe school Polevikov geologist, led the work of many of the magazine, being in the rank of Deputy Minister of Geology (V.I. Kuzmenko, A.D. Shcheglov, I.D. Vorona, V.F. Rogov, M.V. Tolkachev, V.B. Mazur etc.) that, in addition to their experience, helped solve a number of organizational issues. The composition of the editorial board consisted of typically 15 to 30 persons – leading specialists in the field of exploration, science and practice. For 80 years the journal has become a multidisciplinary scientific and technical periodical, combining all geological institutions of the country in one of the basic periodic of geology. 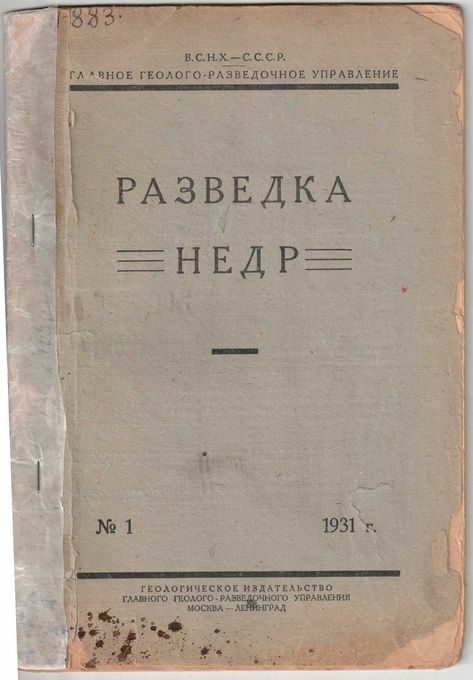 The pages are covered material boards of the Federal Agency for Subsoil Use and Natural Resources Ministry of Russia, published collections on various aspects of mineral resources of the country, articles on innovative methods and technologies of exploration, and other diversity and relevance of subject matter. A high level of scientific and technical publications provide interesting to the magazine divers specialists – geologists, geophysicists, hydrogeologists, drillers, etc., there is extensive exchange of views between experts on various aspects of geological study and exploration of mineral resources, training. Each issue contents different information saturation, balance of materials, a comprehensive and objective reporting on the current status, problems and prospects of Russian geology. The strength of the journal is that it connects the science of geology with the practice. It’s issues, and often complete sets, for several years can be seen in almost any exploration party, personal libraries of many geologists. We hope that our publication of the new market relations will retain its leading position in the light of setting and possible solutions to the challenges forward explorers. Chief Editor:Kiselev Evgeny – Deputy Head of Federal Agency of Subsoil Use of the Russian Federation.